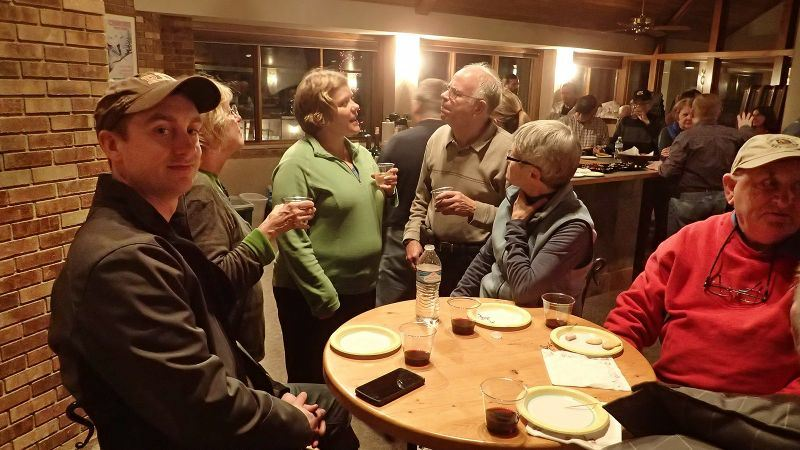 Members of the Onondaga Ski Club regularly get together on a monthly basis to enjoy the pleasure of a lively conversation at various restaurants in and around the Syracuse area. We usually meet at 5:00PM. Some of us then sit down and enjoy a meal after the social hour. To find the time, date, location, reservations, and contact person for upcoming Happy Hours, see the calendar . If you wish to comment on past events, make suggestions for future events, or comment on existing topics, use the Social Forum to enter a New Topic post.